If you want to improve in how you come across in media interviews, you won’t want to miss hearing Cynthia’s advice. Ditto if you are communicator looking to provide insights to your colleagues. In our reports section, I share some thoughts on academics can avoid jargon, while technology correspondent Harry Hawk previews an interview he did with Dan Zaiontz, author of #FollowTheLeader, which highlights lessons in social media success from university presidents. 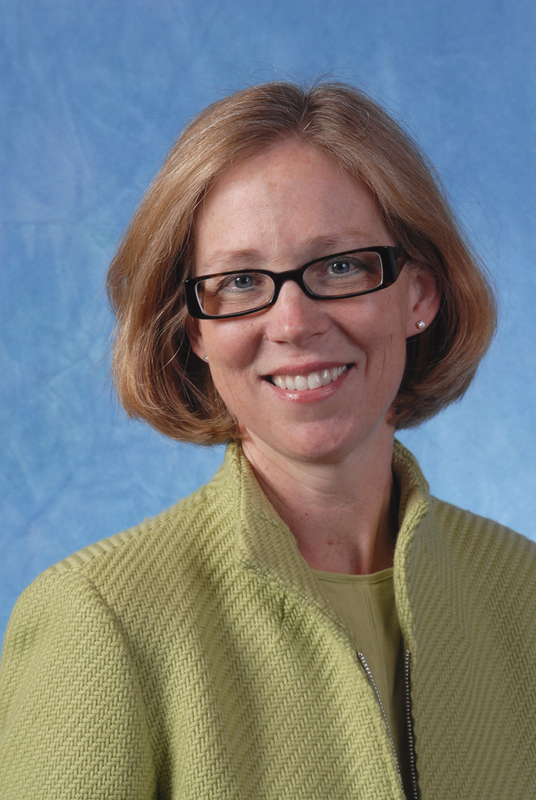 Cynthia M. Bulik, Ph.D., FAED, is Distinguished Professor of Eating Disorders in the Department of Psychiatry in the School of Medicine at the University of North Carolina at Chapel Hill, where she is also Professor of Nutrition in the Gillings School of Global Public Health, and founding director of the UNC Center of Excellence for Eating Disorders. She is also Co-Director of the UNC Center for Psychiatric Genomics. Dr. Bulik is also professor of Medical Epidemiology and Biostatistics at the Karolinska Institutet in Stockholm, Sweden. She is passionate about translating science for the public.